STI has out done themselves again with the STI HD9 Limited Edition Milled Comp Lock beadlock wheel! 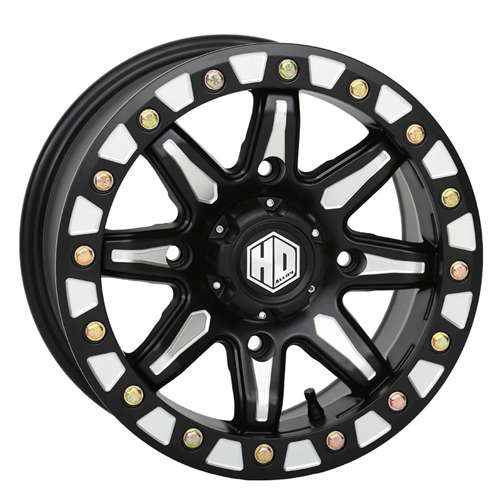 Featuring machined spokes and bead ring accents, this wheel is sure to turn heads! The HD9 is the strongest in the STI beadlock line featuring 10mm thick rings secured by 5/16" grade 8 hardware for strength. Ultra-strong HD alloy strength and a Lifetime Structural Warranty. 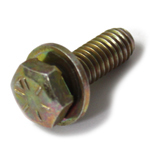 Includes a pre-installed valve stem and a bolt-on center cap. 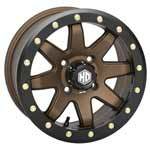 The HD9 lug holes are also enlarged to allow the use of 17mm hex lugs. 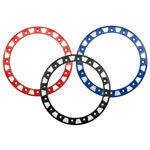 Limited Edition: Milled ring and spoke design! 14" & 15" rings that fit STI HD9 Limited Edition wheels only.